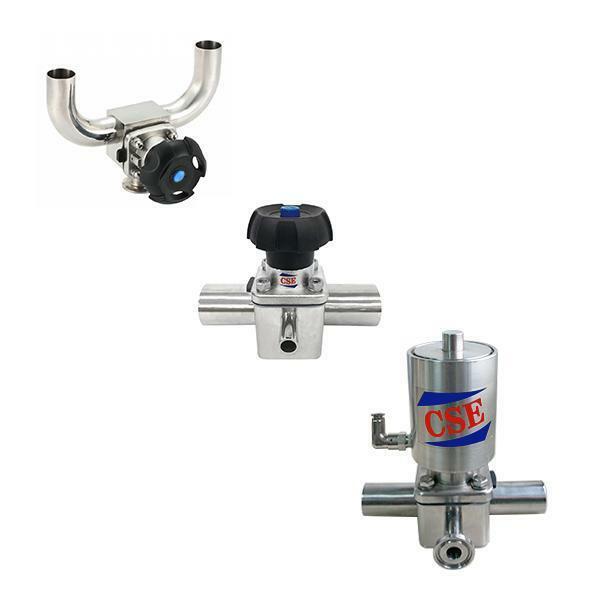 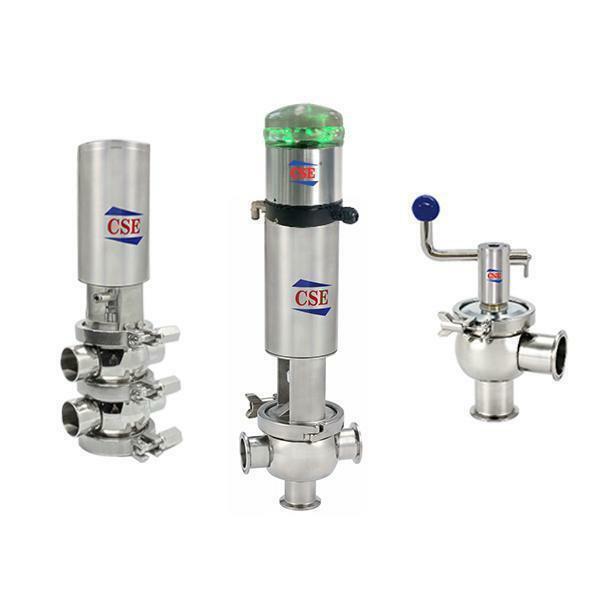 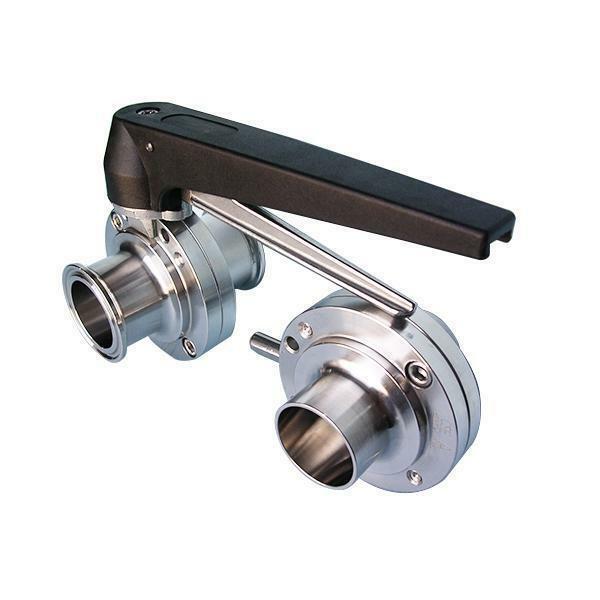 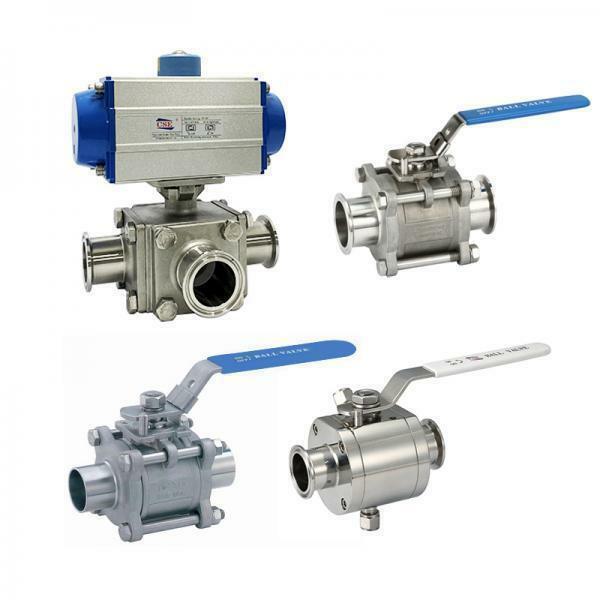 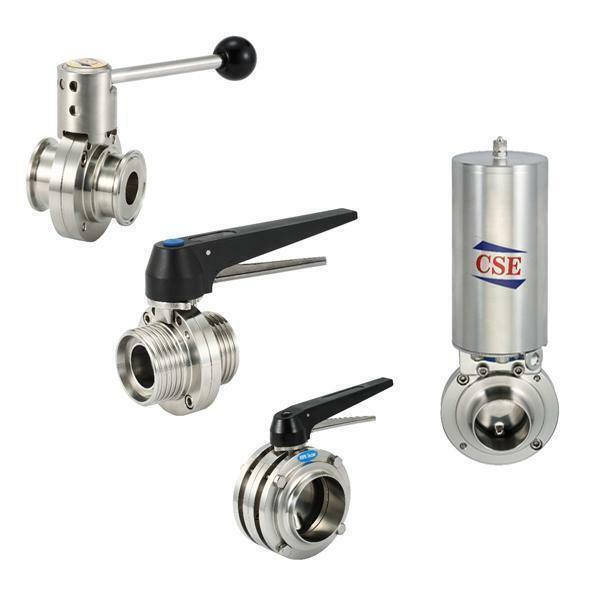 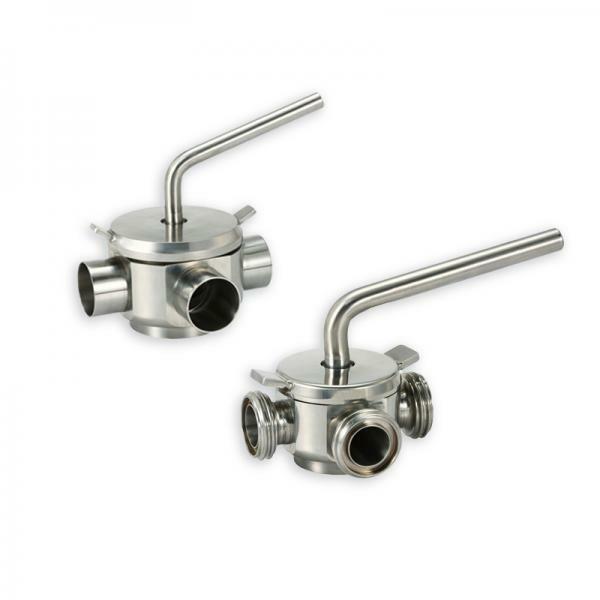 Auto Control Divert Valve(P19 Sanitary Seat valve) - Cse Group - Cse. 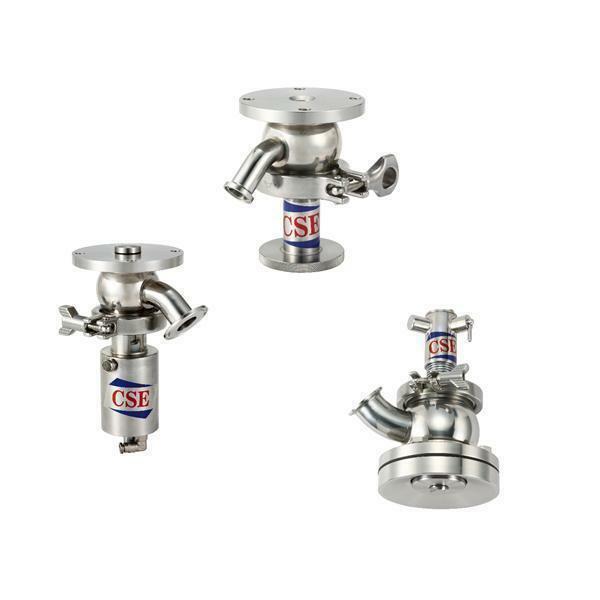 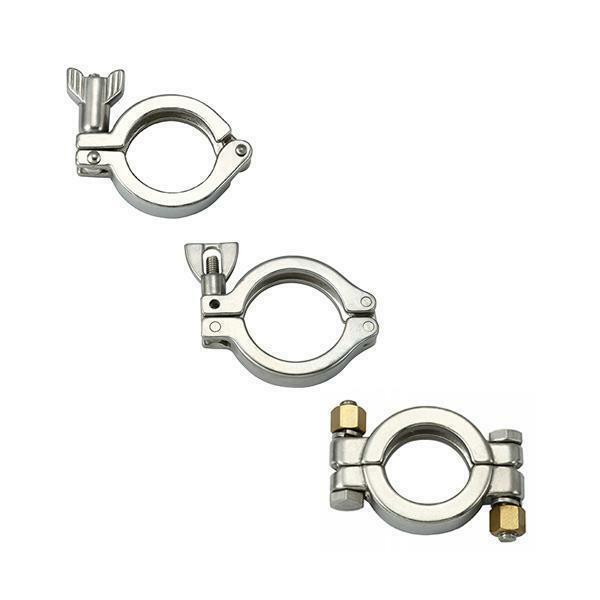 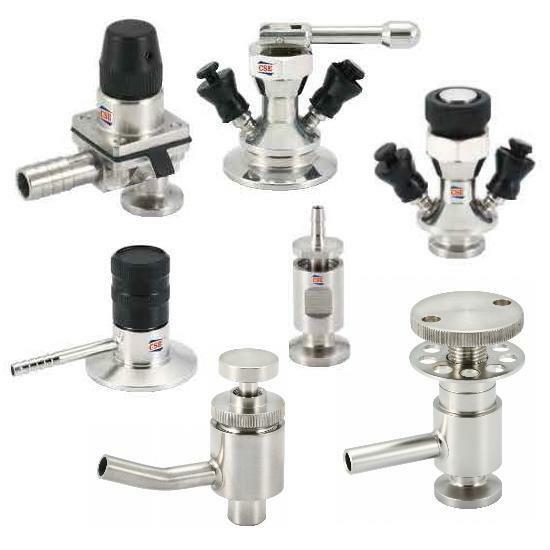 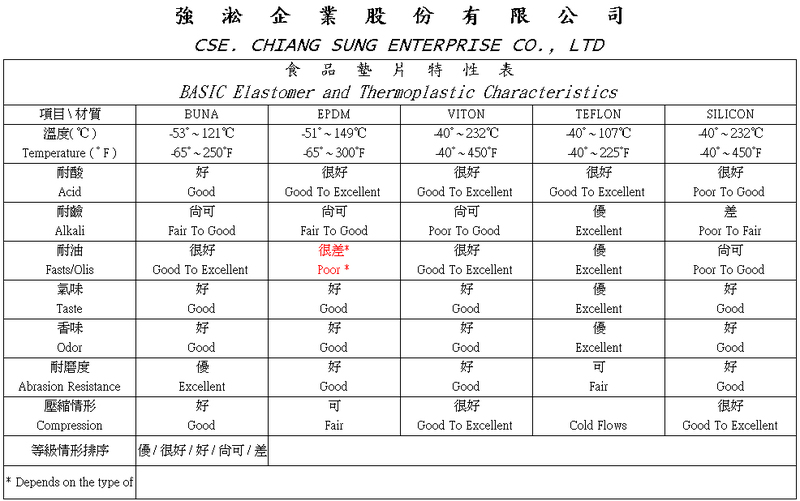 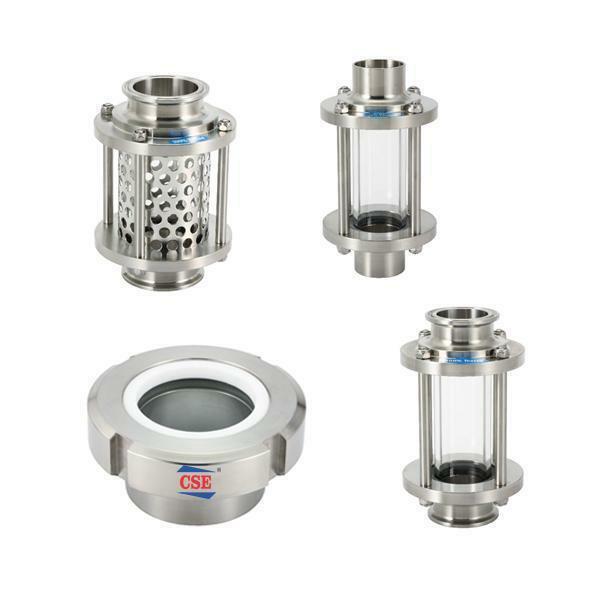 Chiang Sung Enterprise Co., Ltd.
A piston valve is a device used to control the motion of fluid in tube according to linear motion of a piston within a cylinder.. 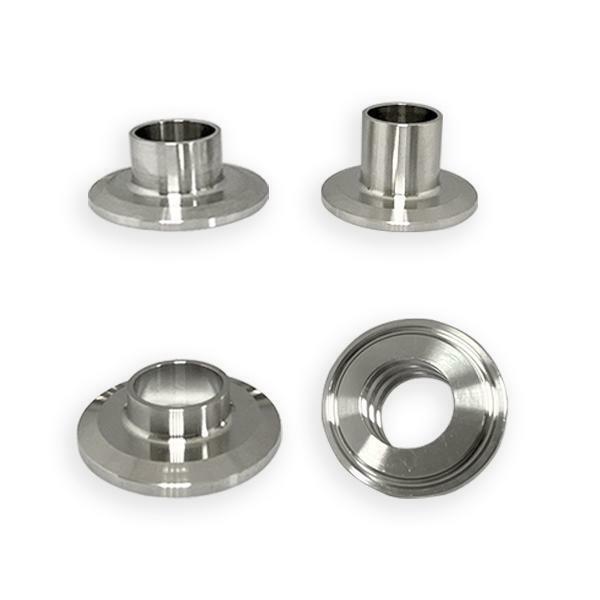 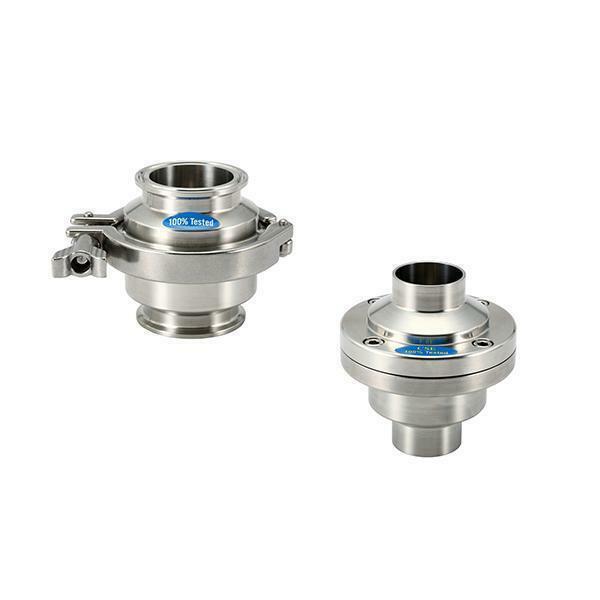 The valve stem is sealed by a special EPDM/Silicone/Viton seat and according international standard for using on food or pharmaceutical.